Their systems and solutions are specified by major manufacturers and contractors in the automotive, OEM, data communications, truck/heavy equipment, renewable energy and related industries. They design and make their engineered solutions and innovative products to meet the strictest quality standards while delivering reliable implementation at the lowest cost. 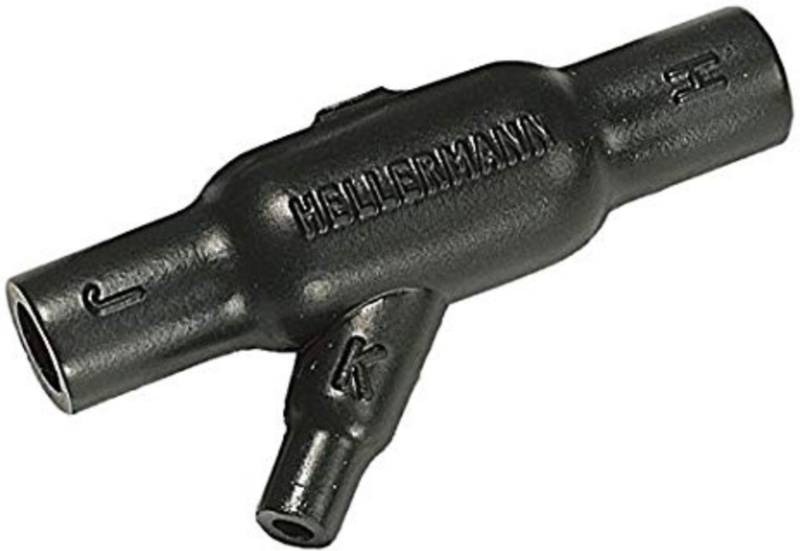 HellermannTyton operates in 38 countries, with North American headquarters in Milwaukee, Wisconsin. They've developed a comprehensive product portfolio. 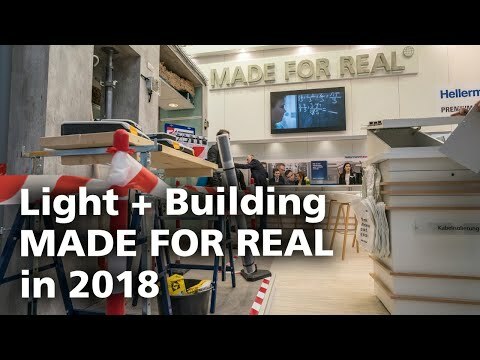 Their products are proven every day, on the job, by world-class manufacturers and contractors. This drives them to create premium products that fasten, identify, insulate, connect and protect. Real solutions. For real challenges. For everyone. HellermannTyton’s United States facilities have maintained ISO/TS certification since 1998 and are currently certified to ISO/TS 16949, ISO 9001 and AS9100. Their dedicated team members are experts in blending specific raw materials to gain performance advantages in extreme environments and the most demanding applications. 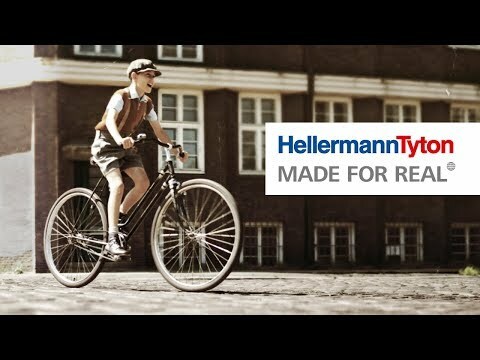 This document will show you a list of different HellermanTyton products and services. 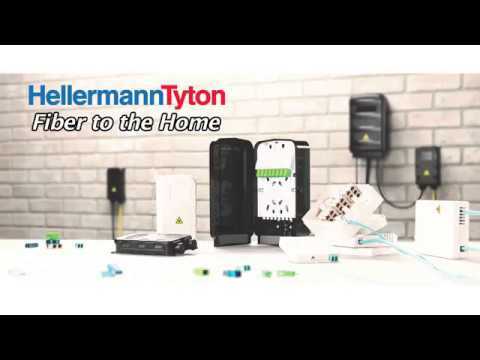 Want to hear more about HellermanTyton and their products? Let's Chat.